Magento 2 Store Locator Extension enables the customers to seek the nearest physical store locations which is closer to their current locations by using Google Maps. It also facilitates the user by displaying fundamental details about the store timings and holidays and other useful things. A separate store page is created to show all the near-by stores according to the customers original location. You can create and manage Timetables of several stores at the same time. Merchants can make custom tags for their store. It conatins SEO optimization features that takes the store locator page and dedicated store pages to easily rank on Google SERPs. 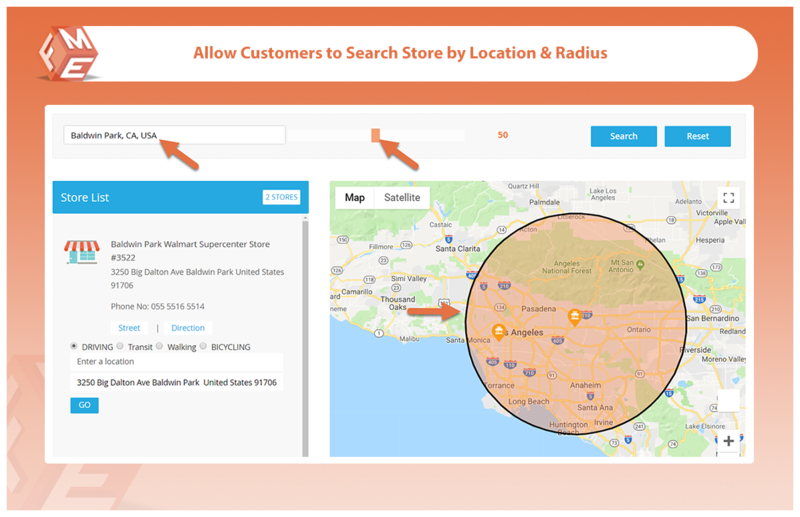 Customer can put on a search limit on searching the stores by giving radius so that the searching results of stores must be within that radius. 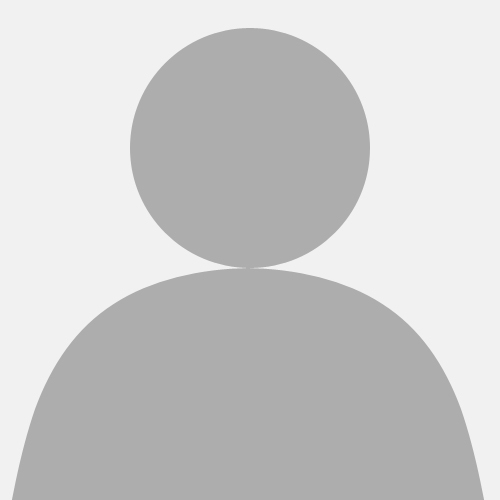 User can also import Magento 1 store data by uploading a CSV file.